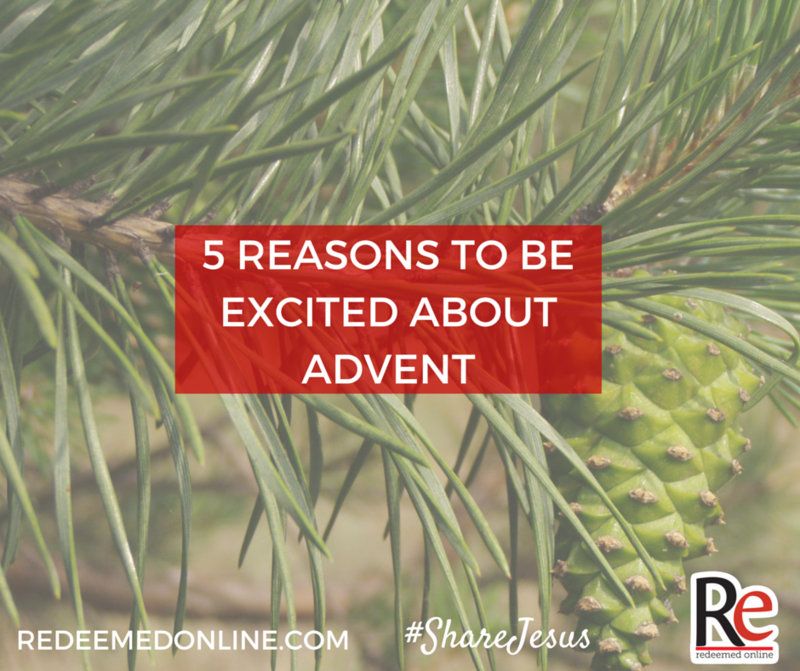 These days as Advent approaches, I find myself almost giddy at times with excitement. I want to invite you to share in this joy. 1. Advent reminds us that God is faithful. 2. Advent reminds us Jesus Christ is a real person whose love is life-changing and life giving. 3. 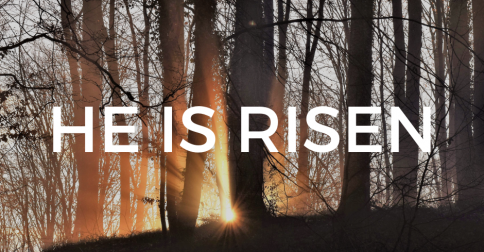 There’s a daily #ShareJesus video this Advent through this Easter from the best speakers from around the US. If you aren’t signed up for our email list yet, do so now and become a part of the largest social media movement in the Church. You can sign up to be a part of this using the form on this page or click here. 4. Advent and #ShareJesus present a tremendous opportunity to share the person of Jesus with your friends, neighbors, and family members. 5. #NunWeek is coming. 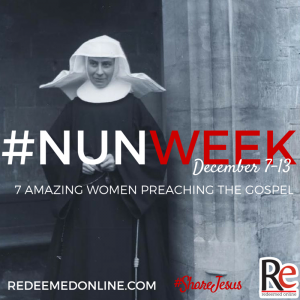 The second week of Advent will be #NunWeek. That’s right we will be featuring an amazing religious sister in our daily video campaign each day for 7 days straight. It’s an invitation to see how these amazing women exemplify the beauty of the Gospel in living out their vows. I’ve got two big requests that I need your help on. 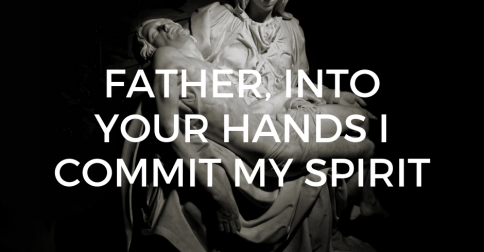 Firstly, will you commit to praying for #ShareJesus? I believe that prayer and fasting is key to any evangelization effort. Secondly, would you share #ShareJesus with at least one other person by using the form below?